ERDEM x H&M Collection hitting stores on Nov 2, 2017 ! 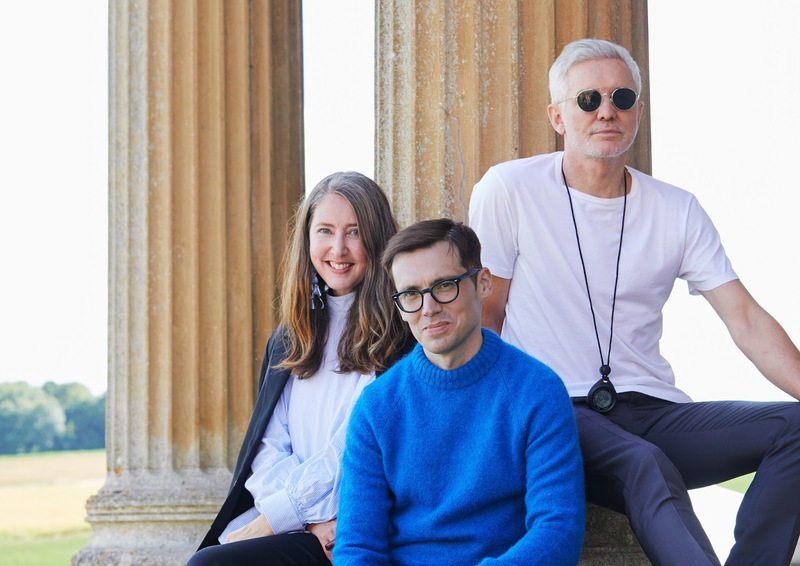 H&M has just announced its big secret: the next exclusive designer collaboration will be with ERDEM, the London based must-have designer loved by celebrities and fashion insiders alike.Also H&M tapped in visionary film maker Baz Luhrmann to bring the collection to life through his unique storytelling. ERDEM x H&M will be available in selected stores as well as on hm.com, from November 2. For this ERDEM x H&M collaboration, fans can expect to find a brand-new collection for women and, for the first time ever, a collection for men too. ERDEM will also reflect and reinterpret the design themes from some of his most celebrated collections, playing with the prints, textiles and delicate craftsmanship that have made his name.